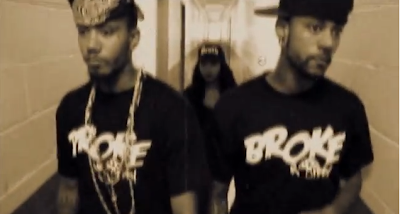 VIDEO: Tray Pizzy feat. Japan - "Pops"
Directed by Jaison Black Rose. Co-Directed by Tray Pizzy. This is like watching a mini movie the way the cinematography is set up. Don't ever get caught slipping when the drops on you. Off of the "Life II Trill" EP.